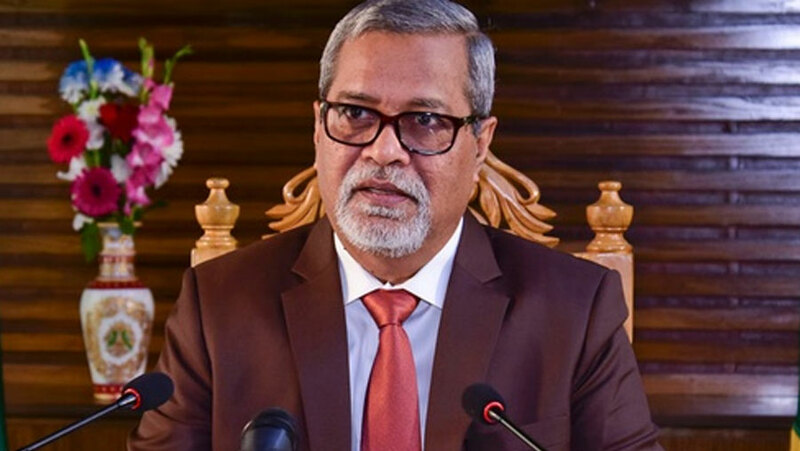 The 11th parliamentary elections will be held on Dec 23, Chief Election Commissioner (CEC) K M Nurul Huda announced in a nationwide address through television and radio on Thursday (Nov 8). As per the schedule, the CEC said deadline of nomination paper submission is set Nov 19 while the last date for scrutiny of nomination paper Nov 22. The deadline for withdrawing of candidature is Nov 29, he added. While addressing the nation in the evening, the CEC urged all the political parties to participate in the general election to keep the trend of democracy and pace of development uninterrupted. “If there remains any disagreement dispute among them, then I urge them to resolve those politically. I request everybody to demonstrate patience and respectful political behaviour to each other,” he said. He also expected a competitive election with the participation of all political parties.